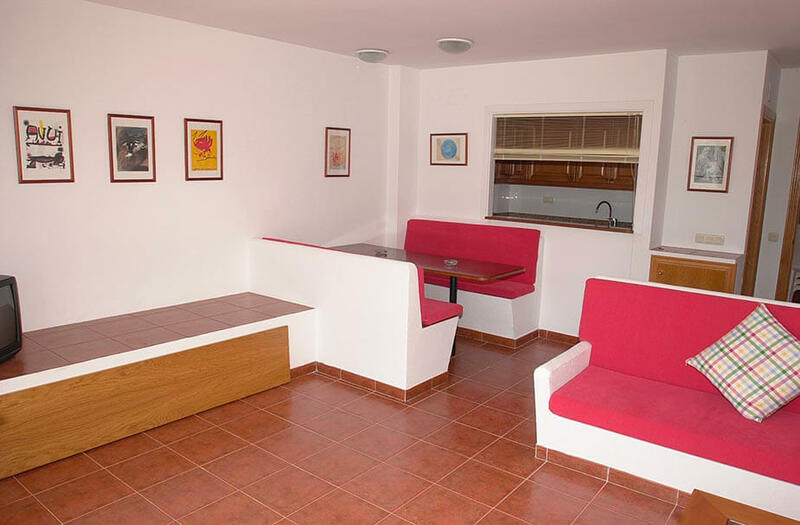 Terrace, living/dining room, open american style kitchen, 2 bedrooms, balcony, 1 bathroom and 1 shower room. 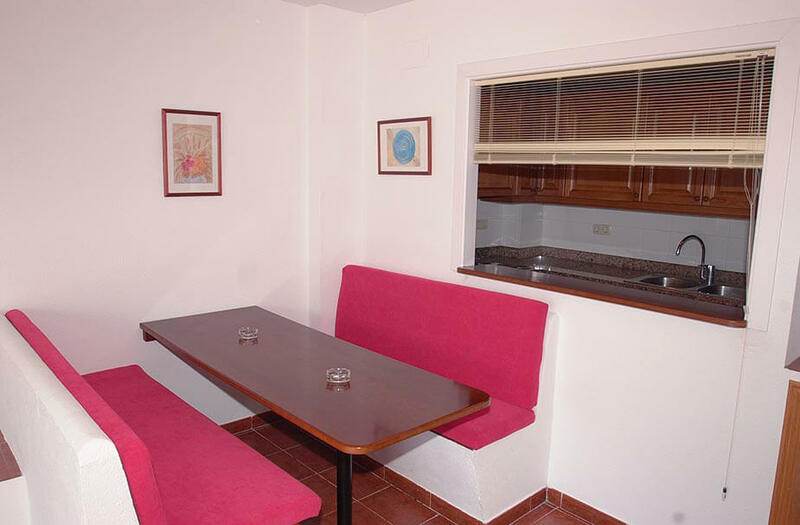 Living/dining room with sofa bed for two, television, electric heaters and access to the terrace. 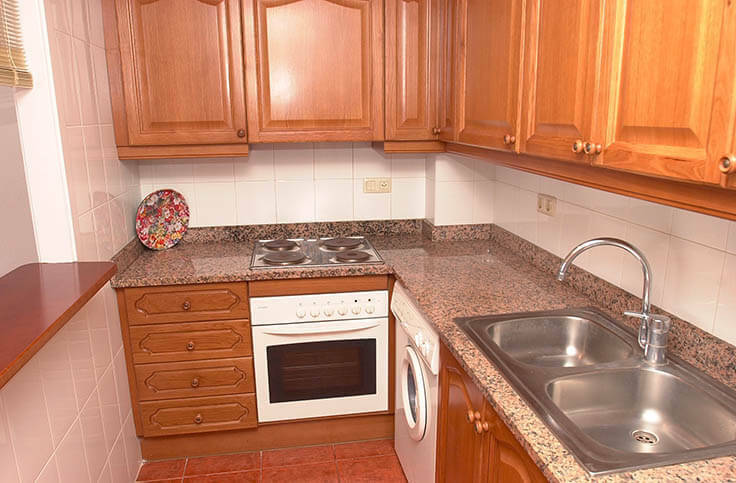 Open american style kitchen with electric hobb, oven, fridge and washing machine. 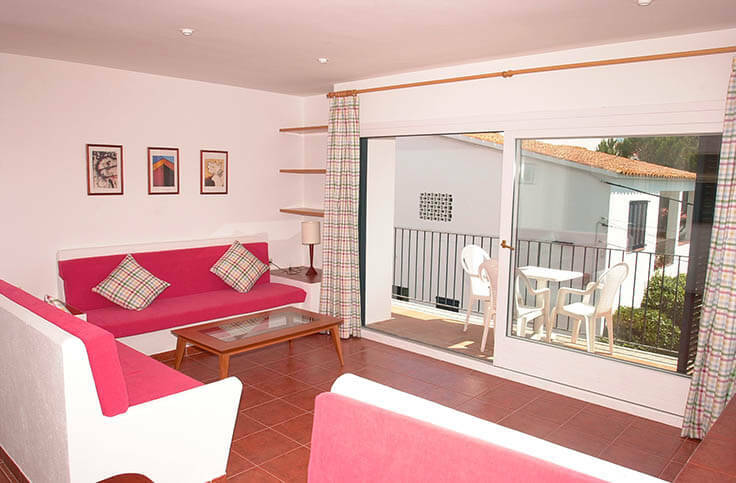 holiday rental: 200.00 Euros. 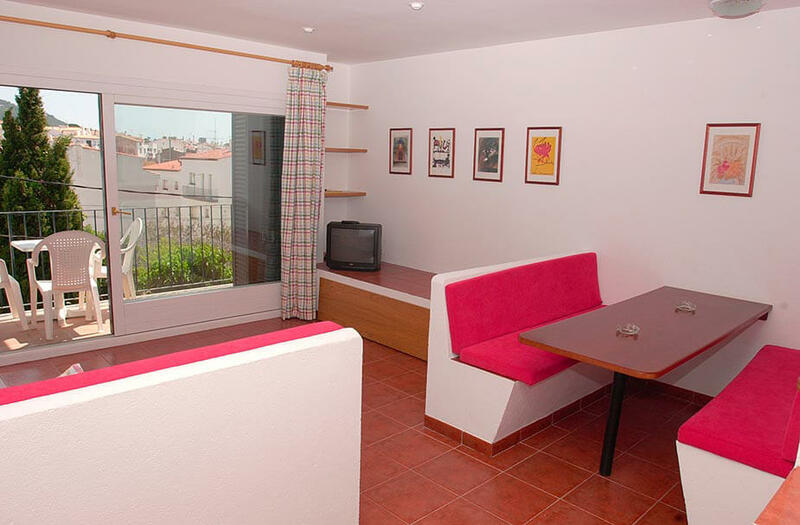 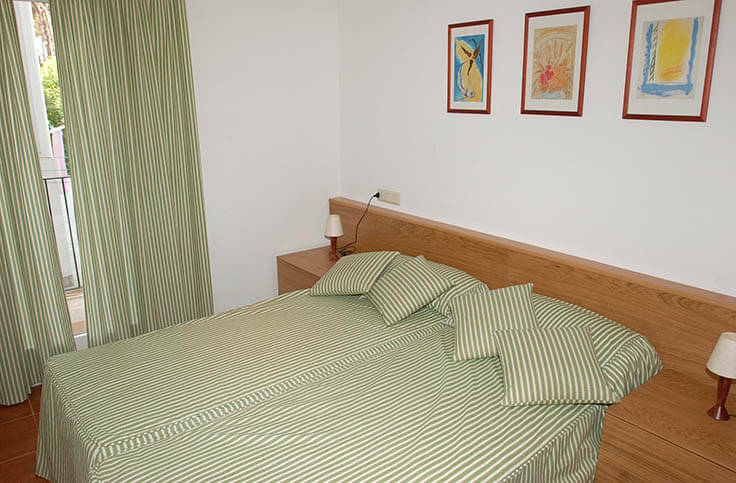 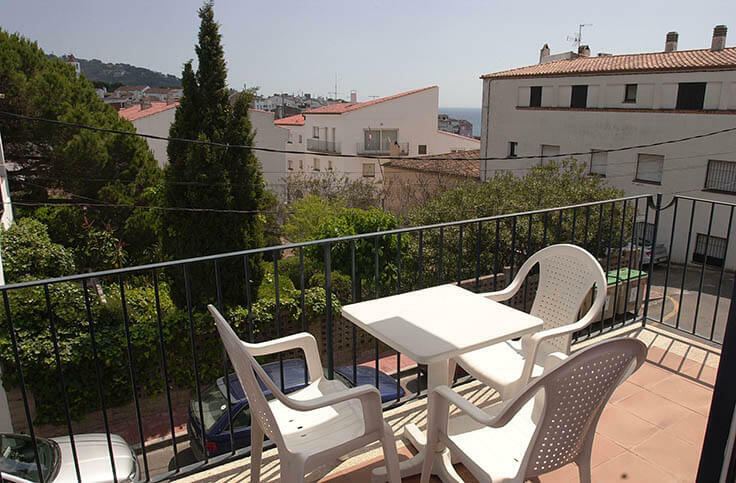 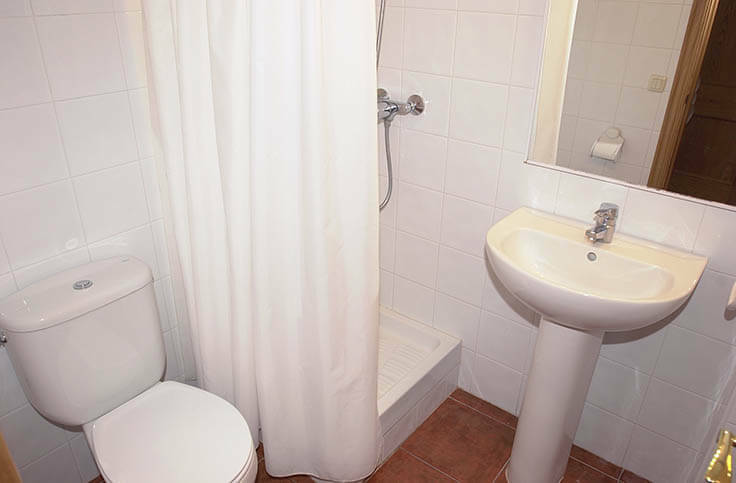 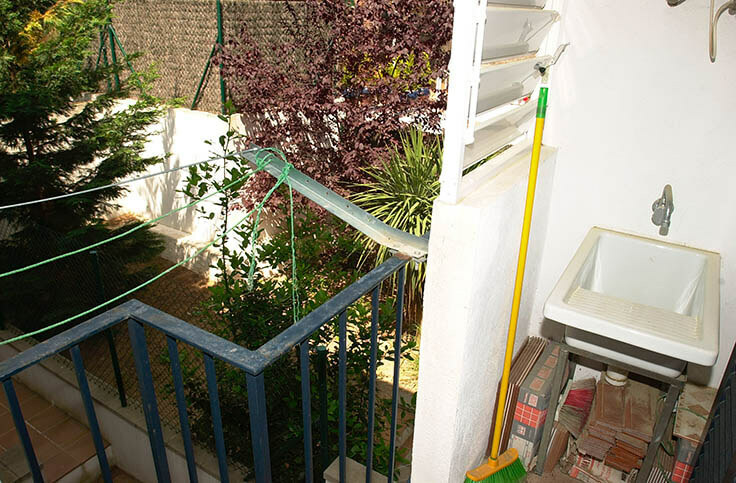 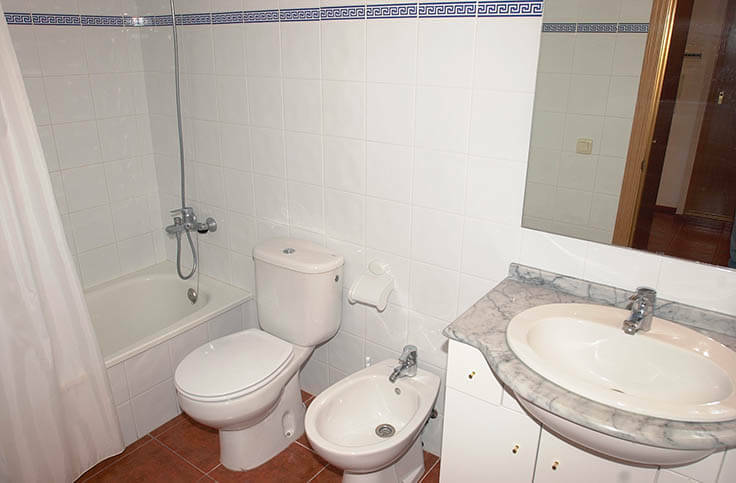 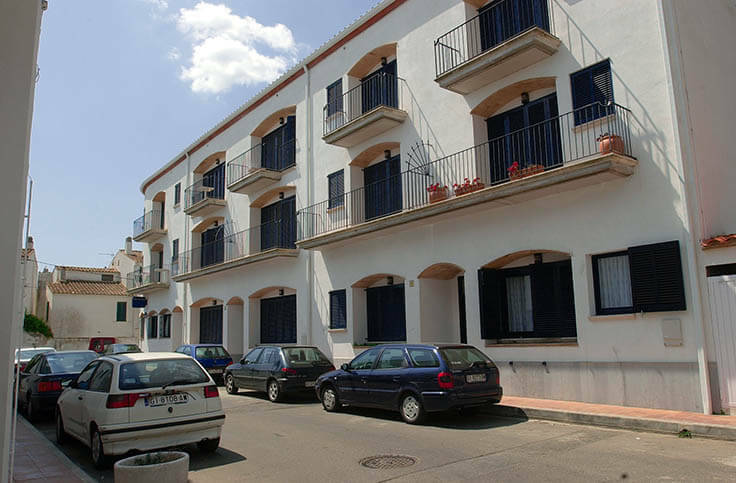 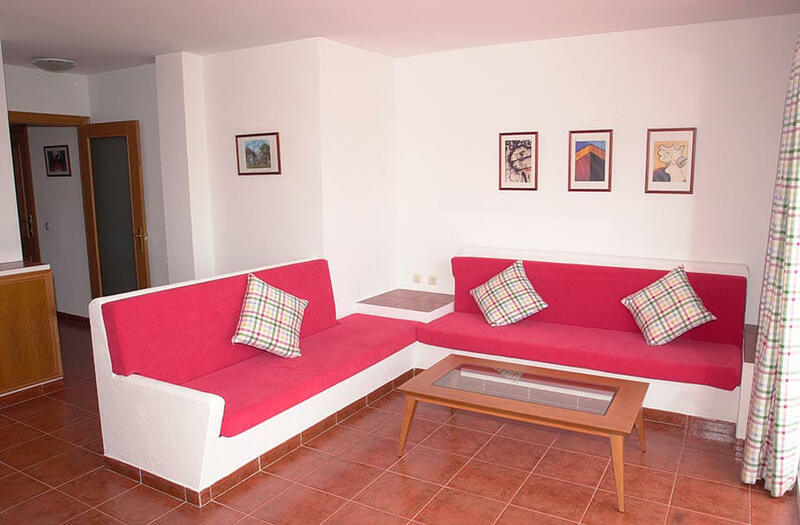 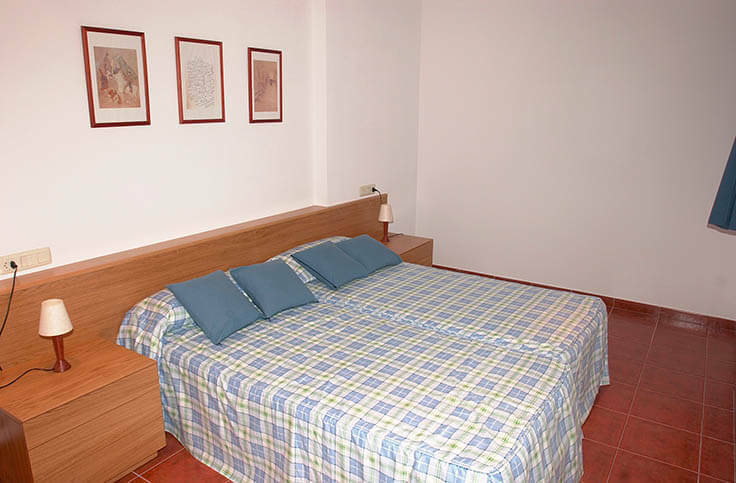 holiday rentals: 1,100.00 Euros.